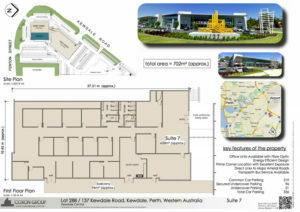 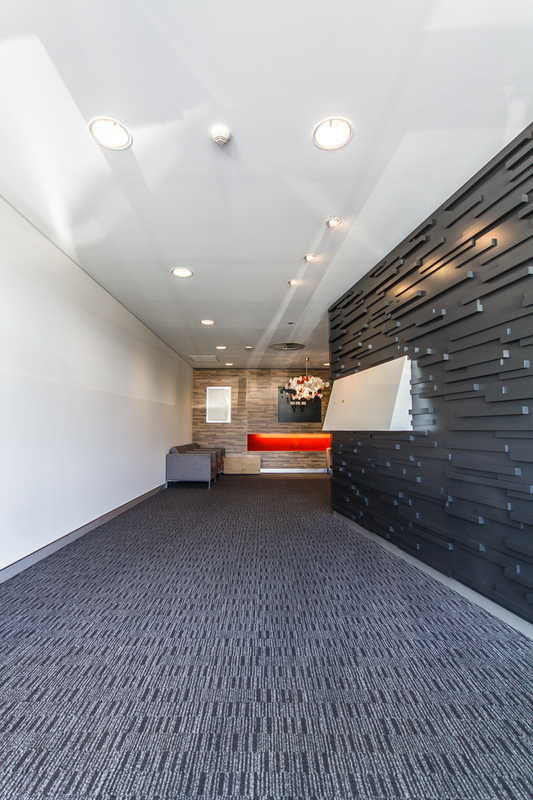 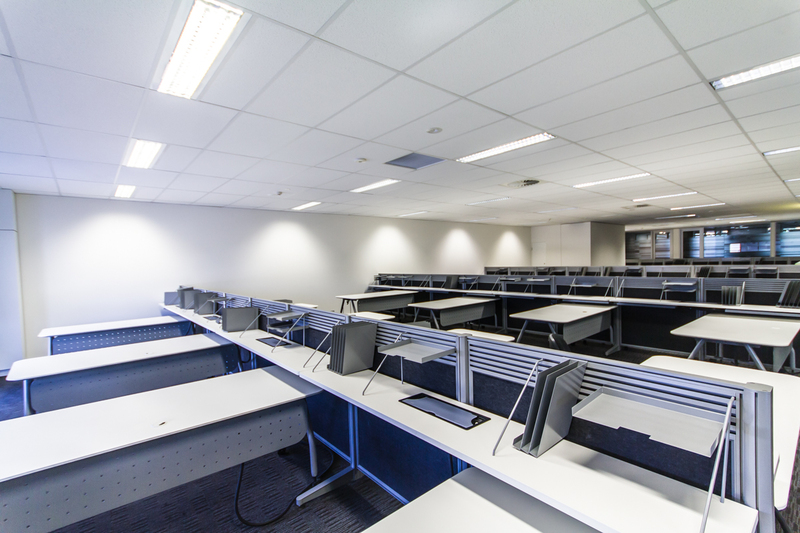 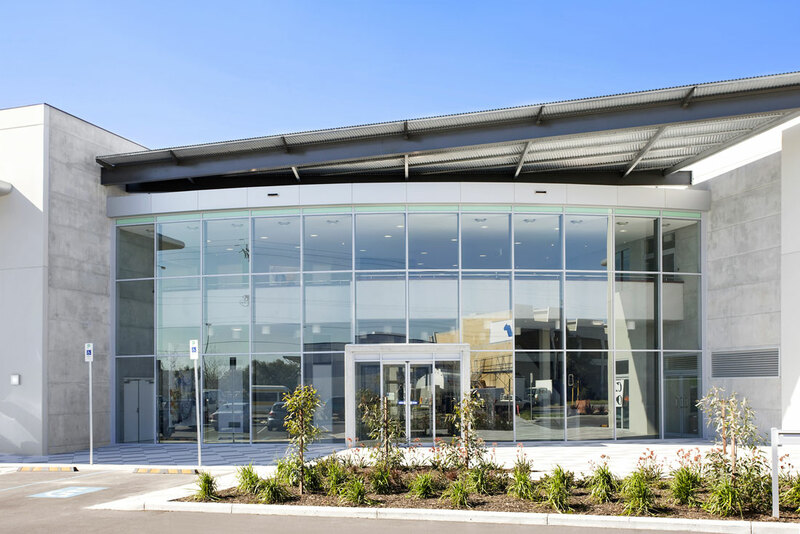 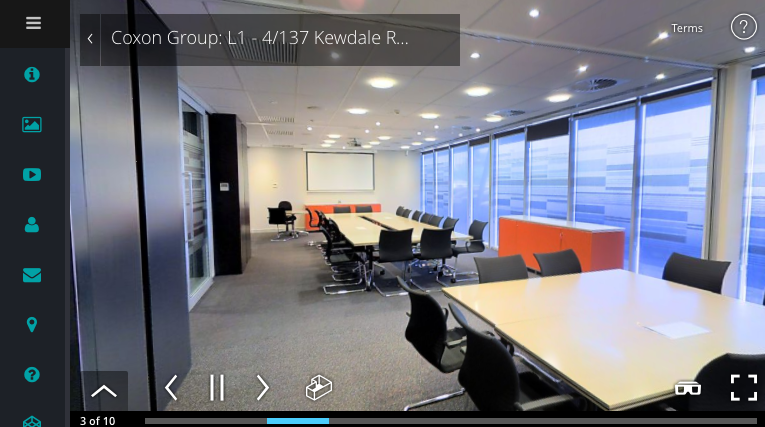 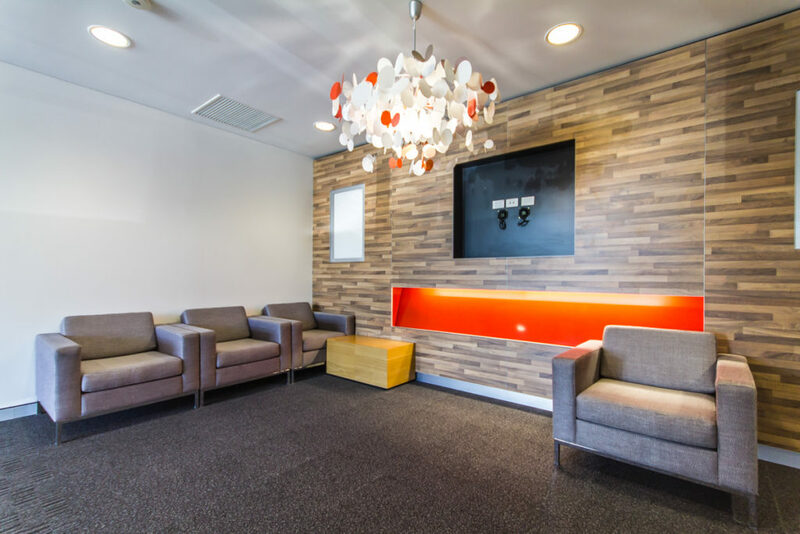 Built in 2009, this multi storey office complex is the heart of Kewdale and totals just under 7,000 m2 of A Grade office accommodation. 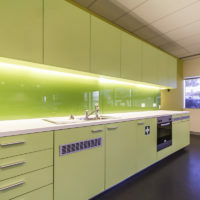 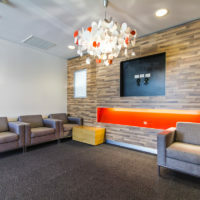 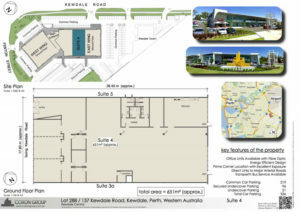 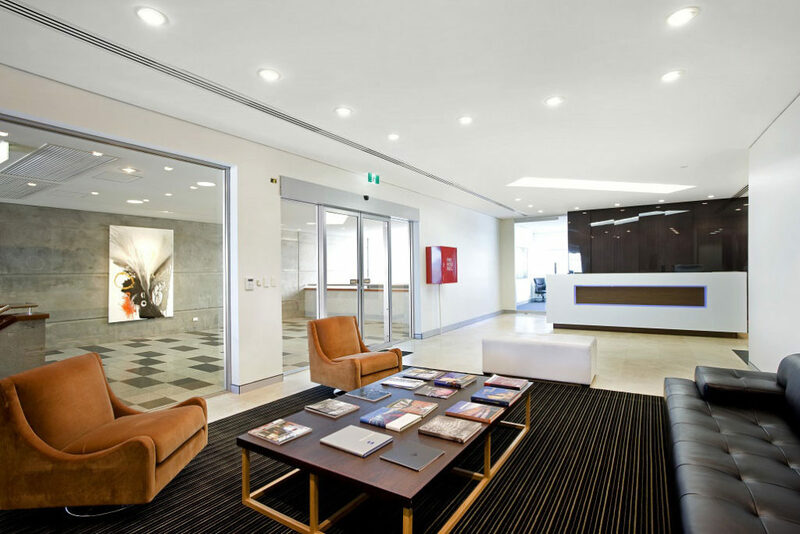 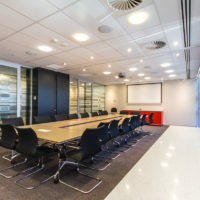 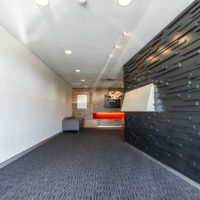 Housing two of Kewdale’s finest Café dining operators, this office complex is also home to the Coxon Group and many other premium tenants, such as Holden, ANZ Business Bank, Sirona, Sonic Health, Fjords and Nestle. 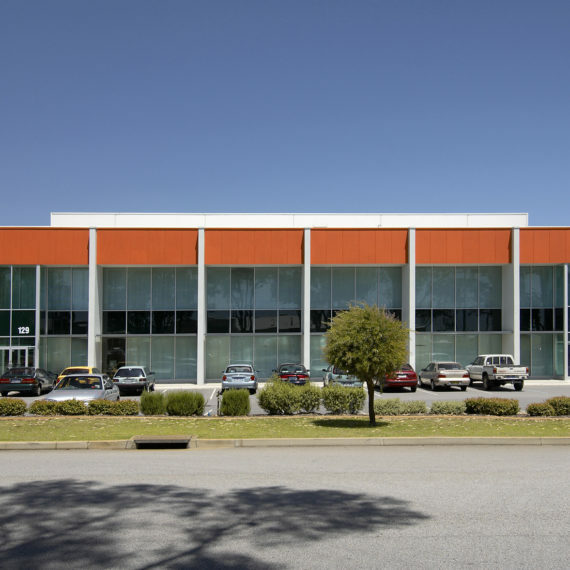 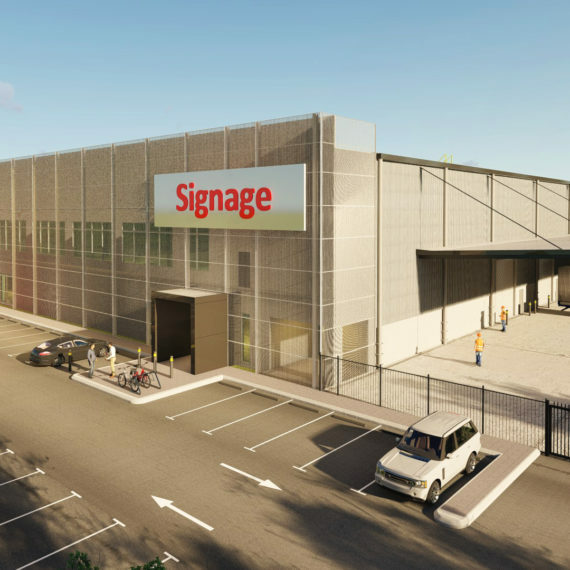 This property has become the heart of Kewdale and cannot be missed with its prominent location at the entrance to the Kewdale Rail Freight Terminal. 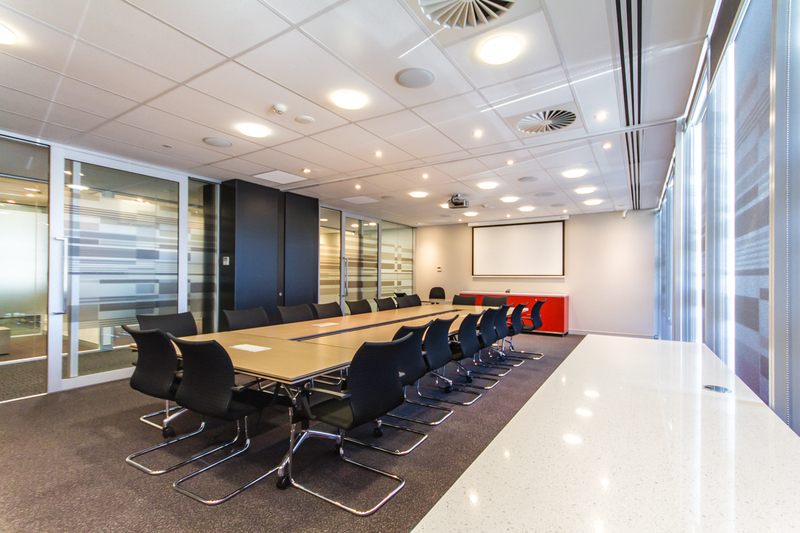 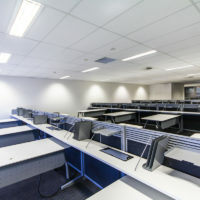 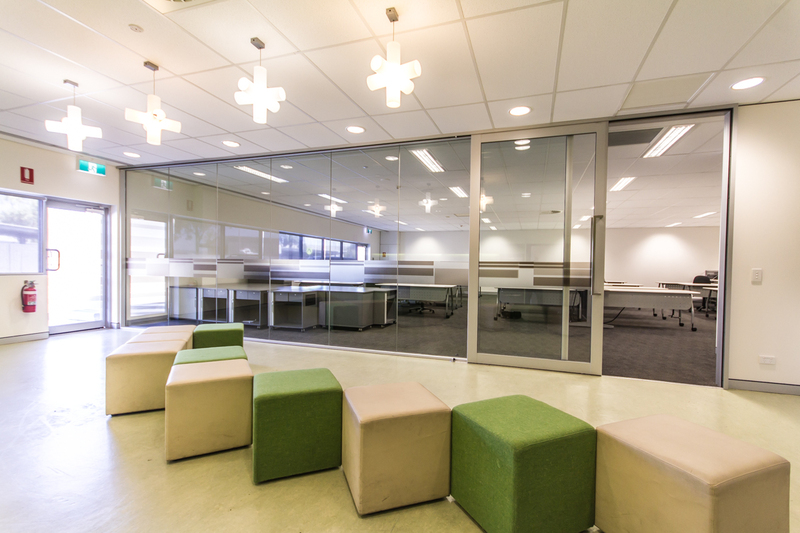 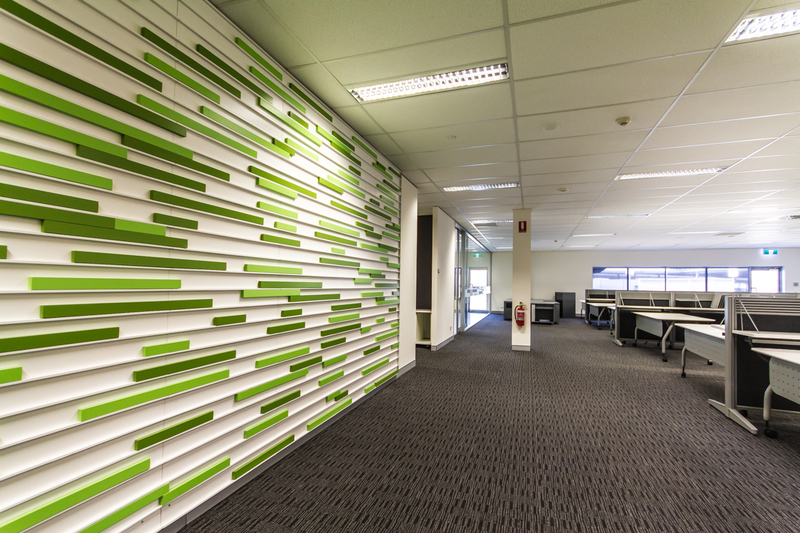 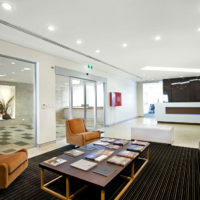 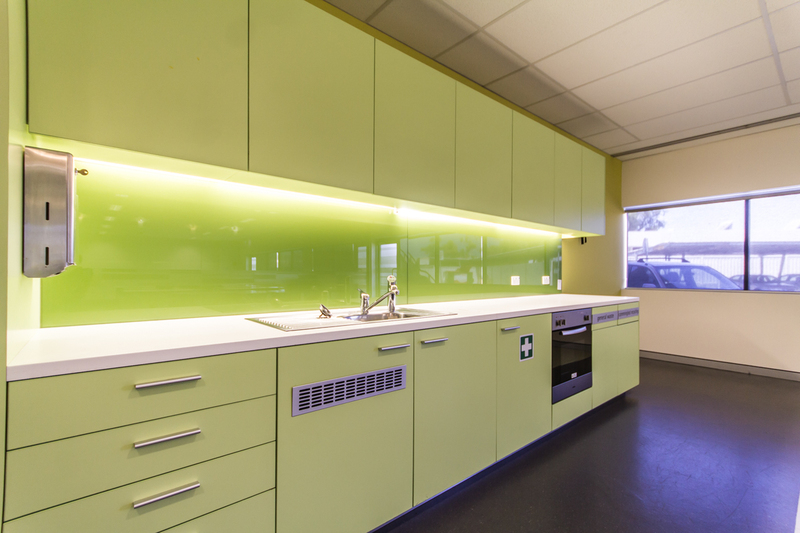 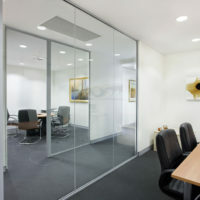 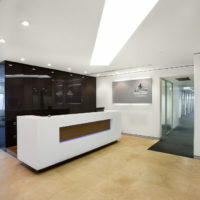 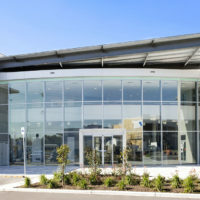 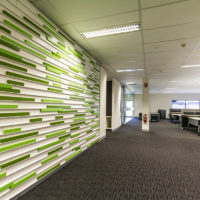 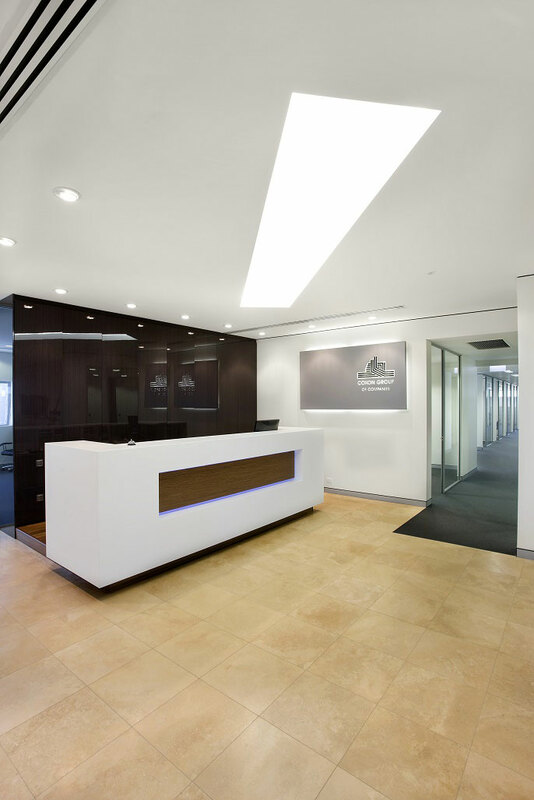 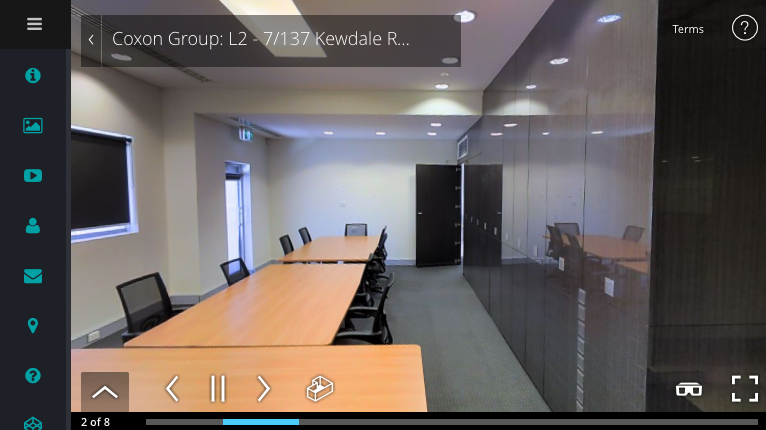 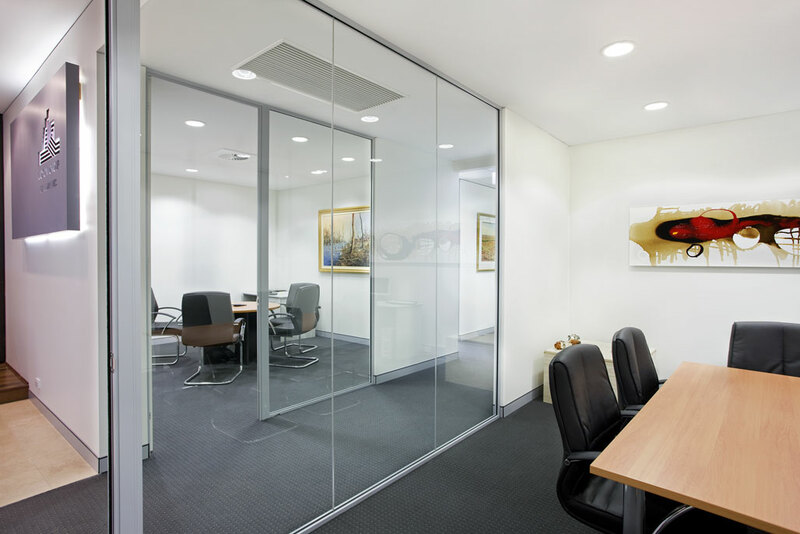 It is Kewdale’s finest choice for quality office accommodation. 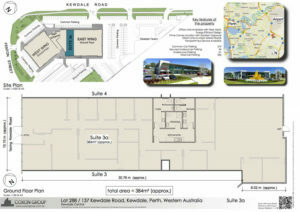 To view our interactive walk through or download our plans available please see below.